“Today’s CREDO report highlights the need to create more quality charter school options in our communities. The report’s finding that closing a school leaves half of students worse off—only because they lack a quality option—should inspire us to do more to open good, new schools. “The fact remains that school closure is an essential part of the charter bargain that recognizes educating children is a privilege, one that every school should continually earn. No school should have a perpetual right to exist, especially schools that consistently fail to educate children. 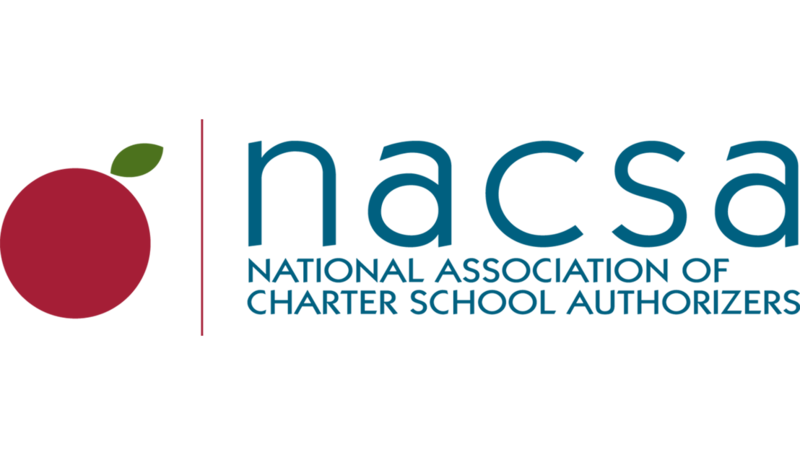 However, NACSA always encourages authorizers to consider the performance of a charter school in relation to that of others in the community serving comparable students before making the difficult decision to close a school.